The Germany international claimed City’s reaction to their penalty miss was not that of a big team. 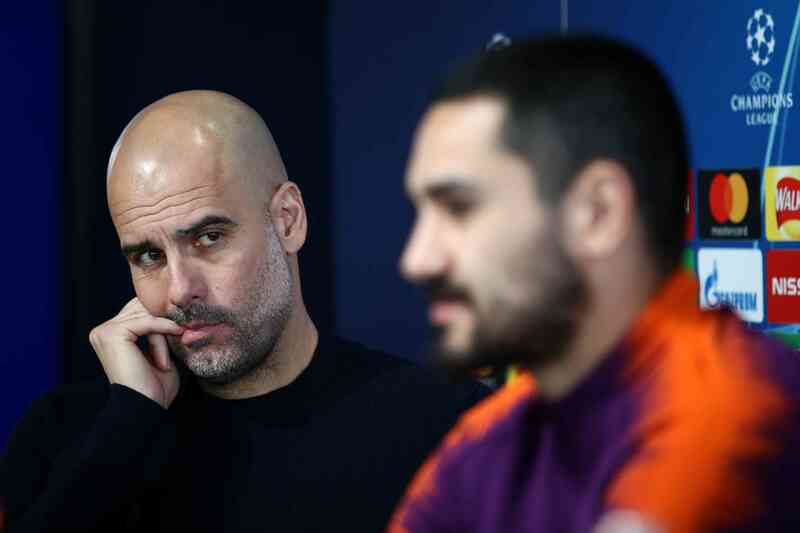 “I don’t agree with him, absolutely not,” Guardiola said in his press conference on Friday. “In the second half it was under control. Our game at Tottenham was much better than Schalke. 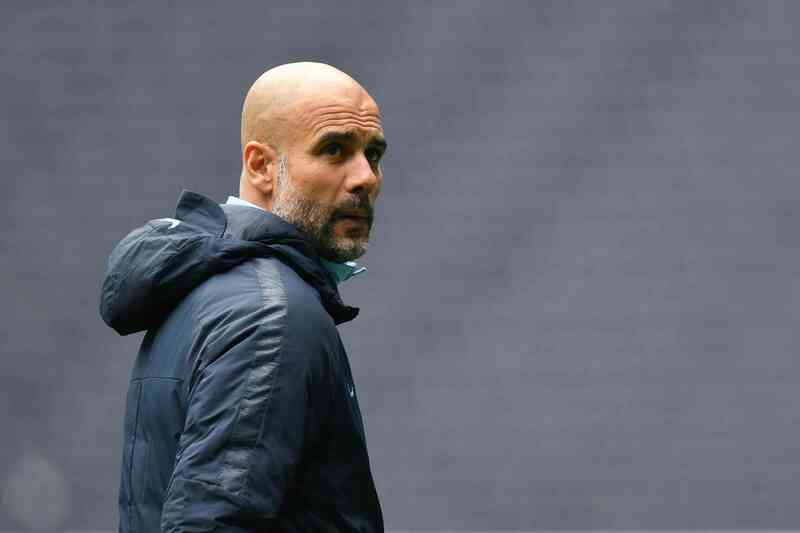 Guardiola also provided an update on the fitness of Oleksandr Zinchenko and Bernardo Silva, with both doubtful for the clash with Crystal Palace on Sunday. “They are feeling better but I don’t know if they are going to be fit for Sunday,” Guardiola added. The City boss is wary of the threat posed by Crystal Palace, who produced a shock 3-2 win at the Etihad in December. City are two points behind title rivals Liverpool in the Premier League – but have played a game less.